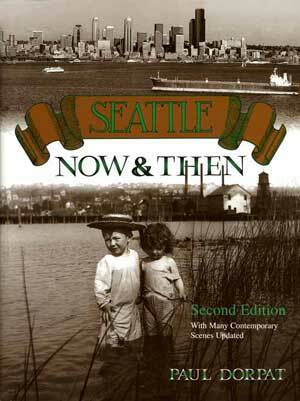 Looking for last minute gifts for the NW history buff in your life? Below, you’ll find a selection of books (and DVD) from Paul’s personal stock, including a few hard-to-find, limited edition items. Additionally, we’ll sign, seal, and deliver personalized copies of our books in tomorrow’s mail. 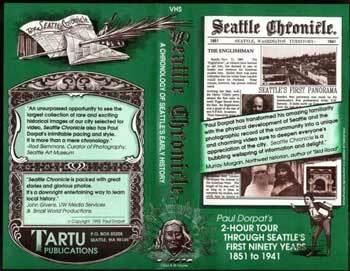 We have 100 copies in stock and are selling them at nearly 20% off the cover price. 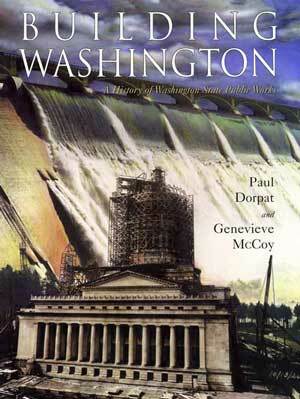 This encyclopedic work by Paul Dorpat and Genevieve McCoy won the 1999 Governor’s Writers Award. 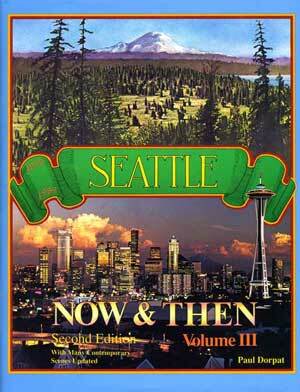 A must-have guide to Washington state.